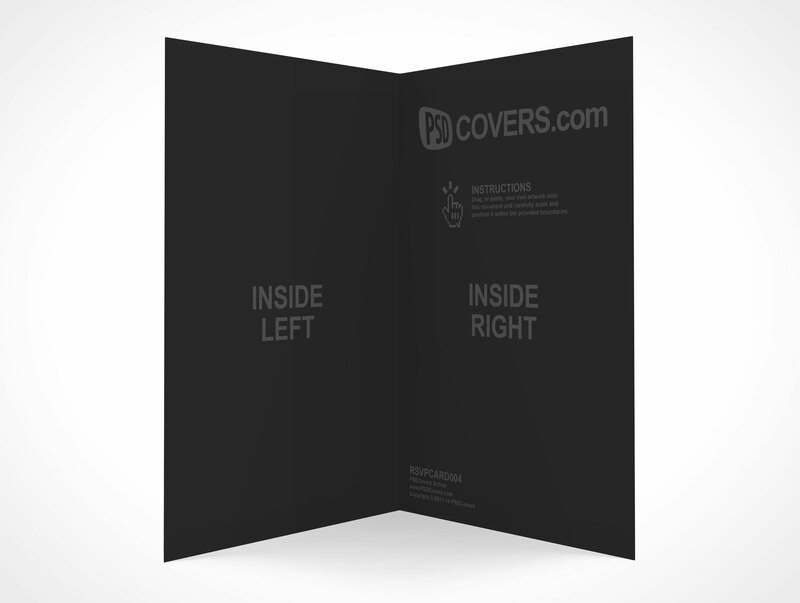 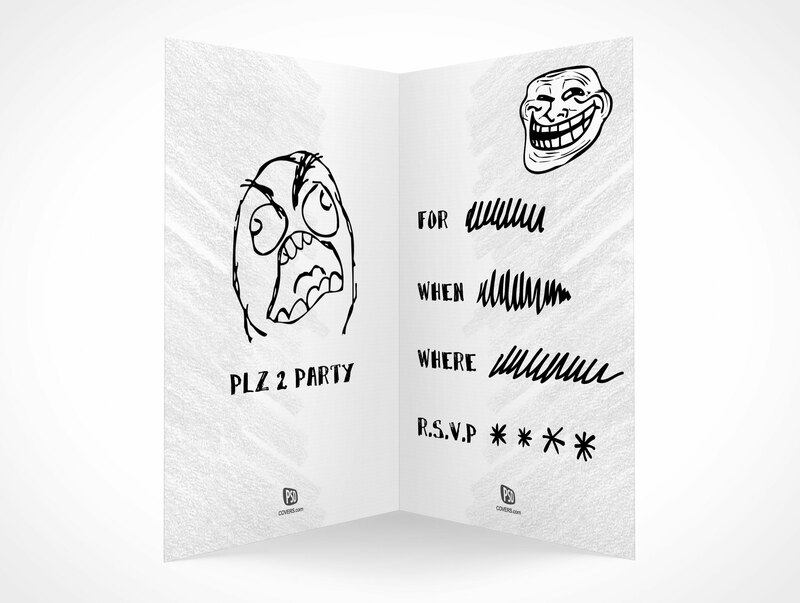 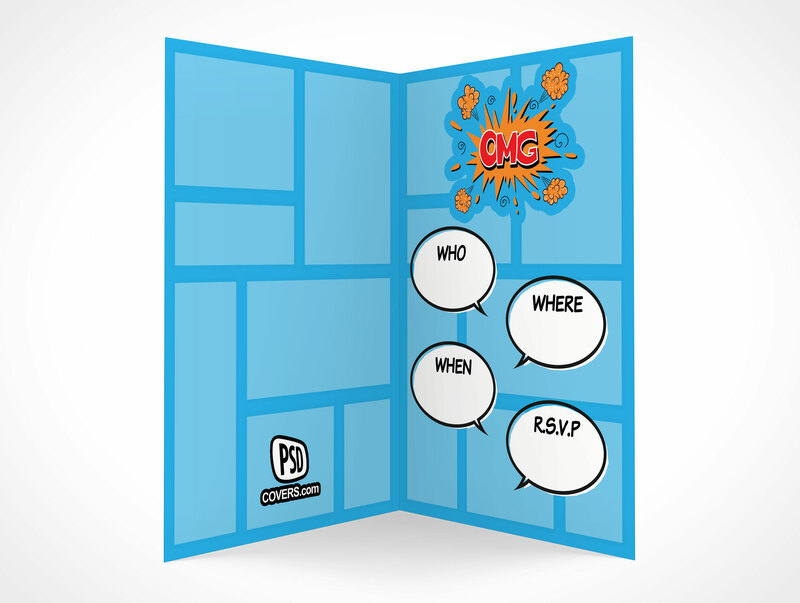 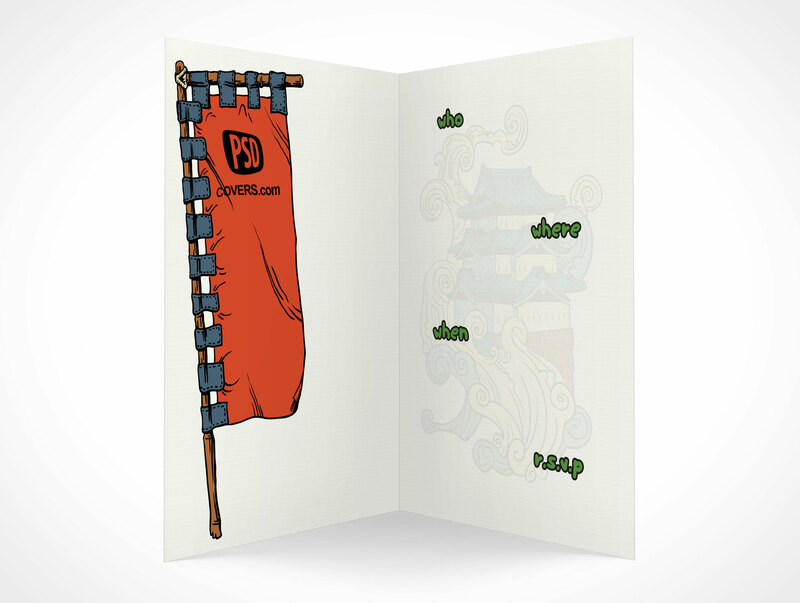 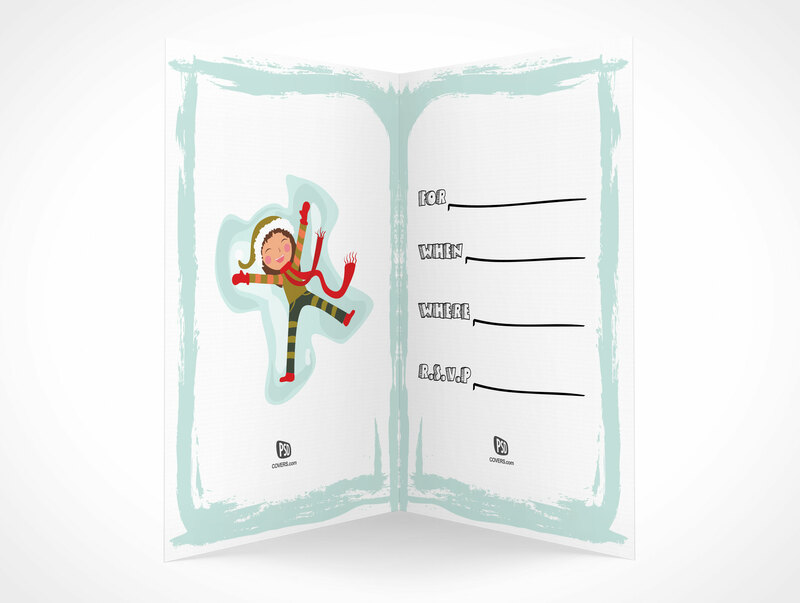 RSVPCARD004 is a forward facing, partially closed, rsvp card perfect for any occasion. 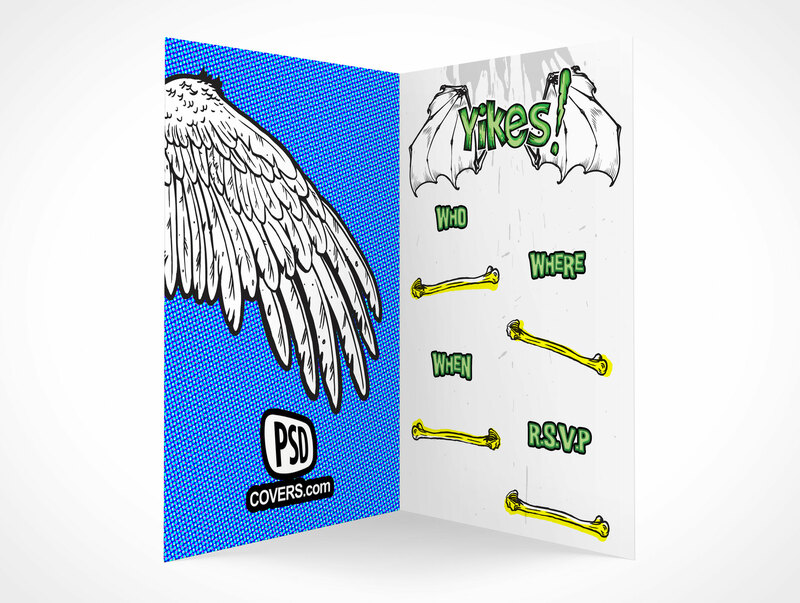 This PSD Mockup applies your design onto an rsvp card measuring 3.5X5 inches in portrait orientation facing forward with only the two inside panels displayed. 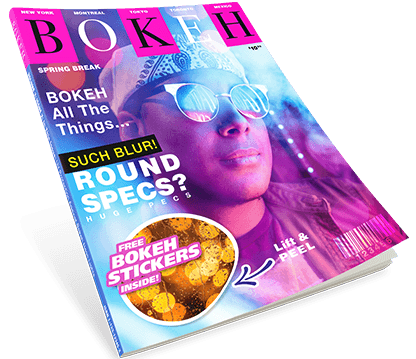 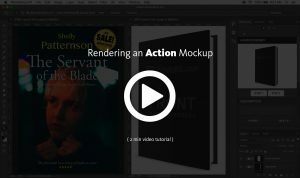 Shadows, highlights, page texture and colour are all fully customizable by the designer using the provided layers in the resulting PSD which is generated with this script.